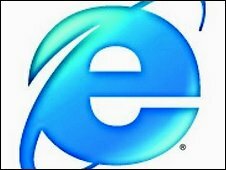 Microsoft plans to release today the “final” version of Internet Explorer 8. It won’t be added to Windows update yet but the curious IE user will be able to download it from the official IE website once it’s been released. Officials have said that there are only a few changes between the (RC) version and this release. IE 8 will be included in Windows 7 as a removable option later this year, but before then I am sure several patches will be released.